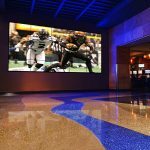 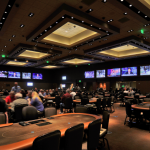 This Sheraton hotel project for the City of Phoenix consists of multiple ballrooms, boardrooms, digital signage, and all audio for the property. 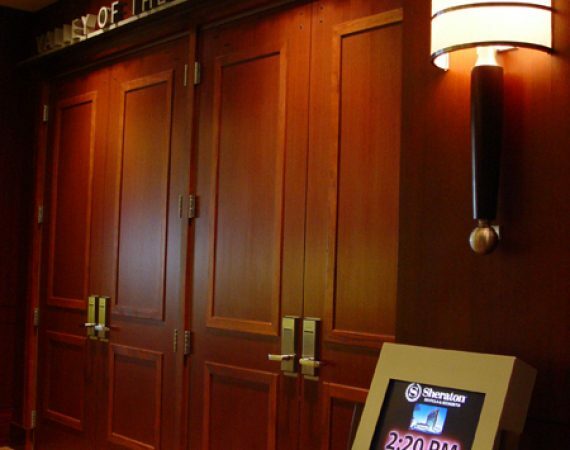 In the conference rooms, work included projectors, mechanical drop down screens, multi speaker surround sound, video conferencing with custom microphones, and power/data ports inlayed into custom conference tables. 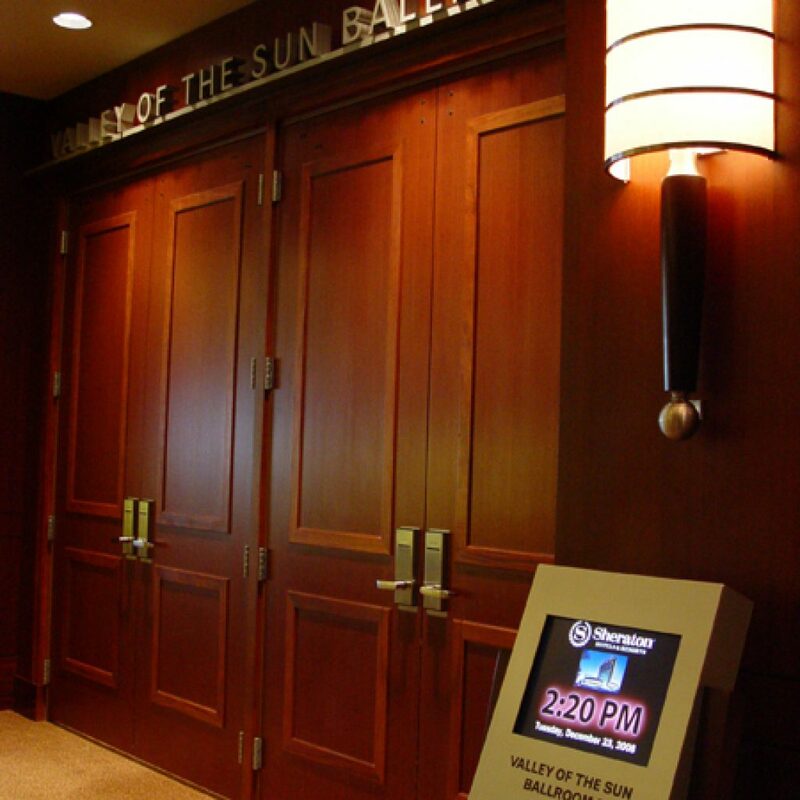 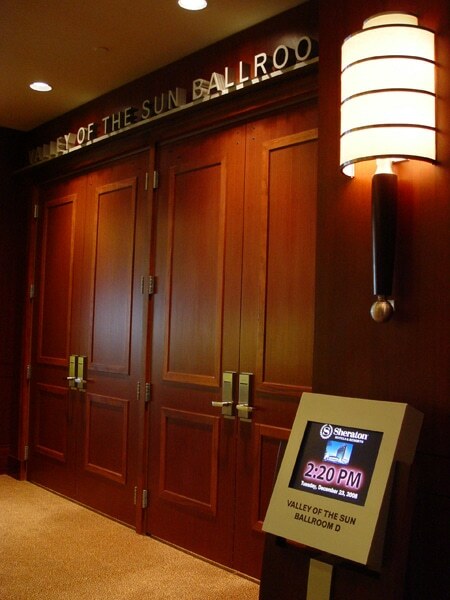 Digital signage in the hallways, outside ballrooms, conference rooms, and in the lobby allows for the display of up-to-the-minute information. 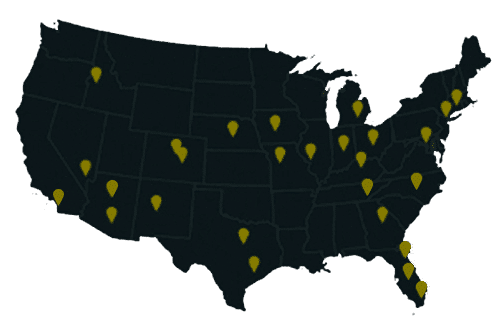 located in over 20 states nationwide.